Run-DMC sues Amazon and Wal-Mart. Trademark infringement is tricky, tricky, tricky. January 12, 2017 / David / Comments Off on Run-DMC sues Amazon and Wal-Mart. Trademark infringement is tricky, tricky, tricky. On December 29, 2016, music group Run-DMC, an inductee of the Rock & Roll Hall of Fame™, filed a lawsuit against online retailer Amazon.com, big box store Wal-Mart, and a series of manufacturing entities and suppliers. Run-DMC claims to own a registered trademark, in addition to other intellectual property that the lawsuit asserts has generated over $100,000,000 since the 1980s. 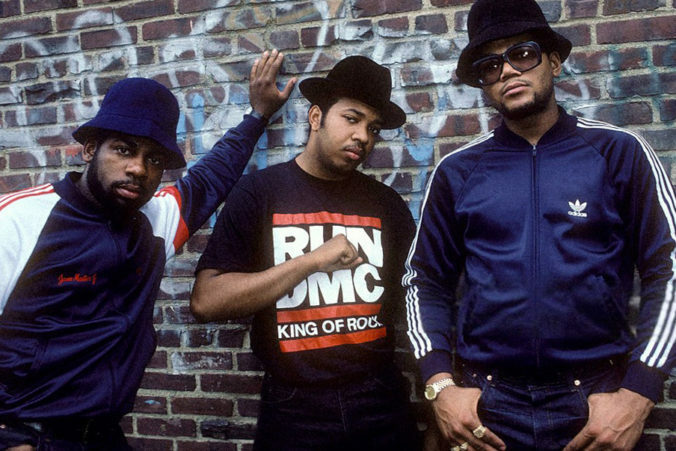 Run-DMC alleges that Amazon and Wal-Mart are liable for trademark infringement and trademark dilution. It seeks a permanent injunction and monetary damages of $50,000,000. How did Amazon and Wal-Mart find themselves at the center of a high-profile trademark infringement action against one of the most iconic and influential musical groups of the modern era? Is this mere oversight or a concerted effort to trade on the goodwill of the RUN-DMC brand? Similarly, how is Amazon liable if it merely allowed a third-party entity to offer a product through its site?